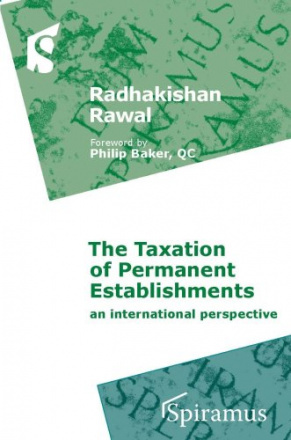 Radhakishan Rawal, of PwC, India, is a Manager in the Tax & Regulatory Services team and is has more than 8 years experience in domestic and international taxation. He is a commerce Graduate and has been a member of the Institute of Chartered Accountants of India since 1997. He is also a member of the Institute of Company Secretaries of India and the Institute of Cost and Works Accountants of India and a Certified Treasury Manager.